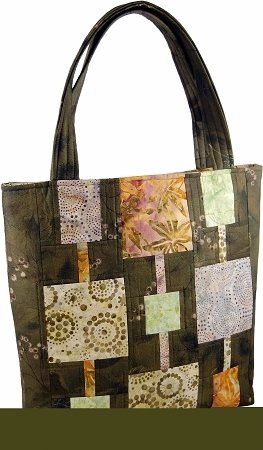 This cute tote is part of A Quilter’s Dream 6—Pack Bag Collection. The bag is fully lined and has two pockets inside. 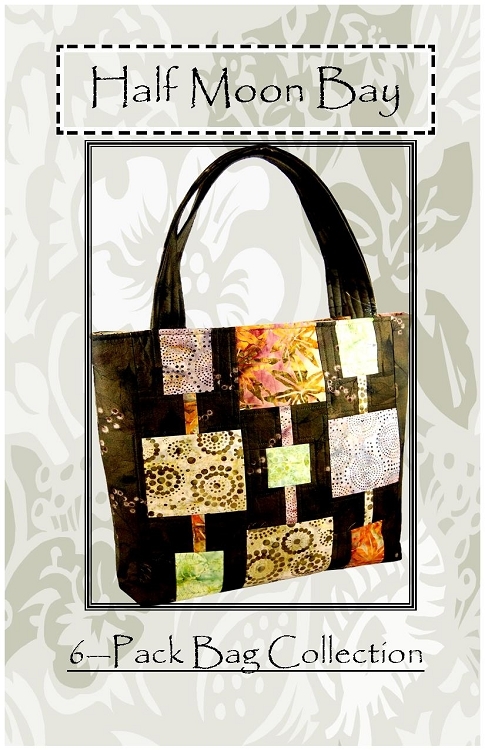 The handles are the ideal length to sling over your shoulder or hold in your hand without dragging on the floor. Perfect for carry-on or carry-all.